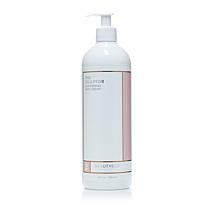 StriVectin Tightening Body Cream - 6.7 fl. oz. 208-842 Dr. Jeannette Graf, M.D. Aging and stress can take a toll on your skin. 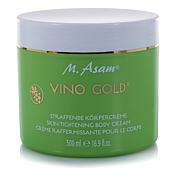 This rich beauty treatment is the answer. 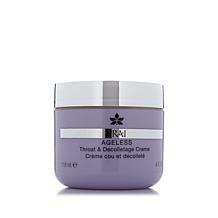 It helps fight against an "older than your age" appearance, making your skin feel smooth and caressably soft. 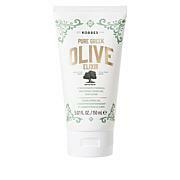 Ingredients: Water, Olea Europaea (Olive) Oil, Methyl Gluceth-20, Cetyl Alcohol, Glyceryl Stearate, Stearic Acid, PEG-100 Stearate, Ascorbic Acid, Tocopherol, Dimethicone, Hamamelis Virginiana (Witch Hazel), Pantothenic Acid, Glycerin, Caprylic/Capric Triglyceride, Rosmarinus Officinalis (Rosemary) Extract, Propylene Glycol, Chamomilla Recutita (Matricaria) Extract, Arachis Hypogaea (Peanut) Oil, Daucus Carota Sativa (Carrot) Extract, Isopropyl Myristate, Hydrolyzed Wheat Protein, Keratin Amino Acids, Cocodimonium Hydroxypropyl Hydrolyzed Wheat Protein, Wheat Amino Acids, Keratin, Retinol, Althea Officinalis (Marshmallow) Extract, Hedera Helix (Ivy) Extract, Anacyclus Pyrethrum Extract, Cucumis Sativus (Cucumber) Extract, Arnica Montana Extract, Aloe Barbadensis Extract, Yeast Extract, Polyquaternium 10, EDTA, BHT, Urea, Methylparaben, Propylparaben, Citric Acid, Fragrance. 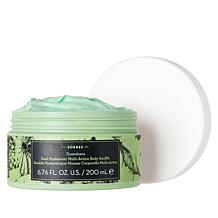 Great Creme for whole body! love the softness of my skin after using this. I am in love with item. 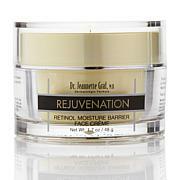 I don't think there's much retinol in it but the moisture it adds and the texture it leaves makes it worth it. .I have good skin but this improved it my skin looks much younger, smoother/ creamier I will continue to use this product thanks.. 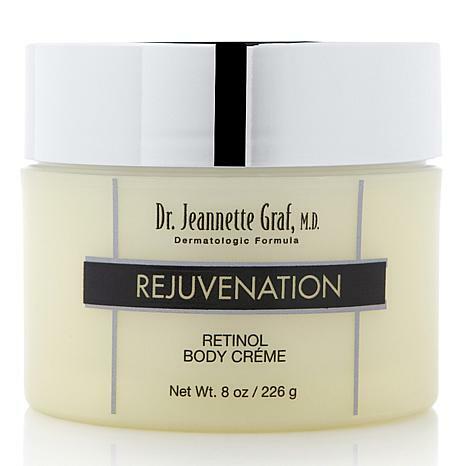 I have used many of Dr. Graf's products and love them.I am now on a budget and have decided to order this body cream for my facial moisturizer. My last order lasted months and my face is happy. I absolutely love this creme. It's feels so rich and smoothe on my skin. I even use it on my face since it has retinol in it. It's an excellent value for the price. Love how easily and smoothly it glides on the skin-the texture is silky. Have not been able to order more. Please get back in stock.